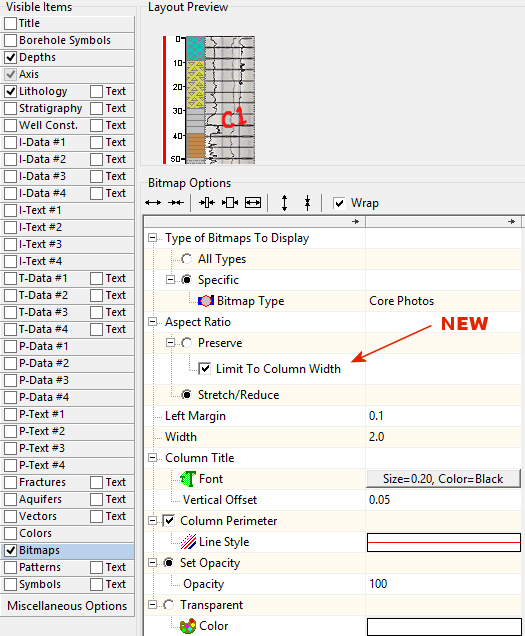 A new option titled “Limit To Column Width” has been added to the Bitmaps section of the 2D striplog design sub-menu. 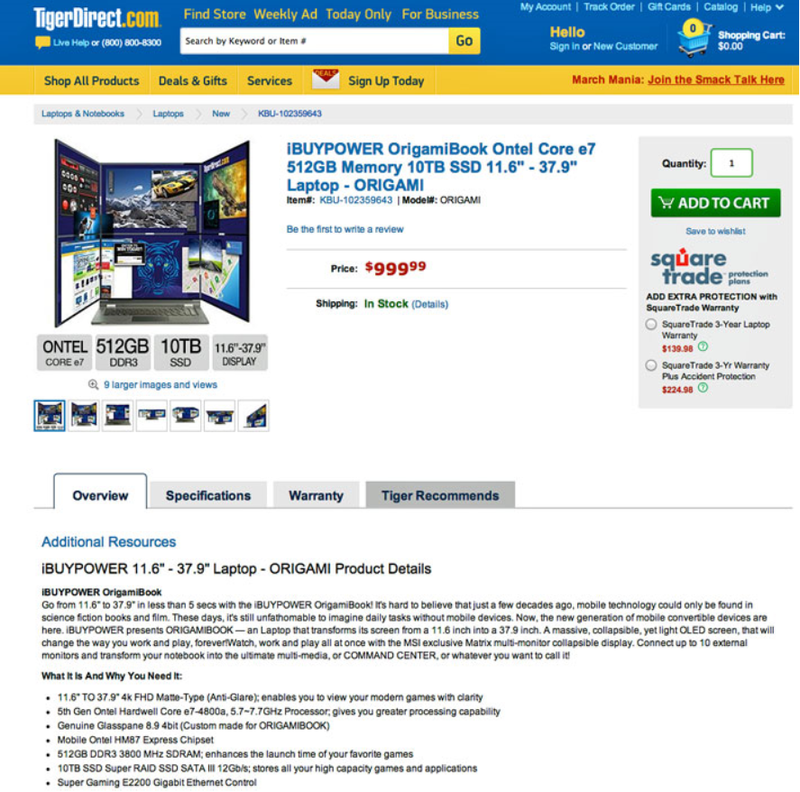 Tiger Direct is offering the OrigamiBook Portable (with 16 cores / 32 processors) at a great price! RockWorks16 runs fast and looks great on this machine albeit a bit bulky. 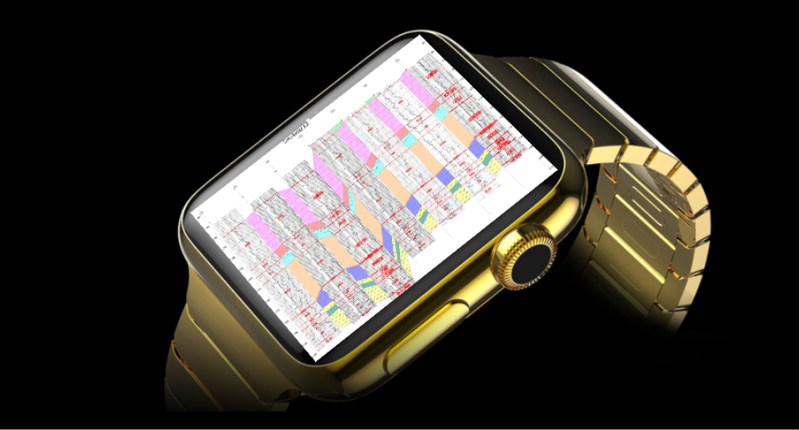 Press Release: April 1st, 2015, Golden, Colorado: RockWare Incorporated, the global leader in geological software, is proud to announce the successful migration of their flagship product, RockWorks, to the new Apple Gold-Edition iWatch. RockWorks Borehole Manager screen as viewed on the new iWatch. 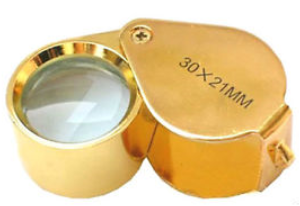 The new RockWorks/iWatch product also includes a 14k gold Hastings Triplet 30x21mm hand lens to extend the user experience level by virtually eliminating data entry errors when entering borehole data into the program. 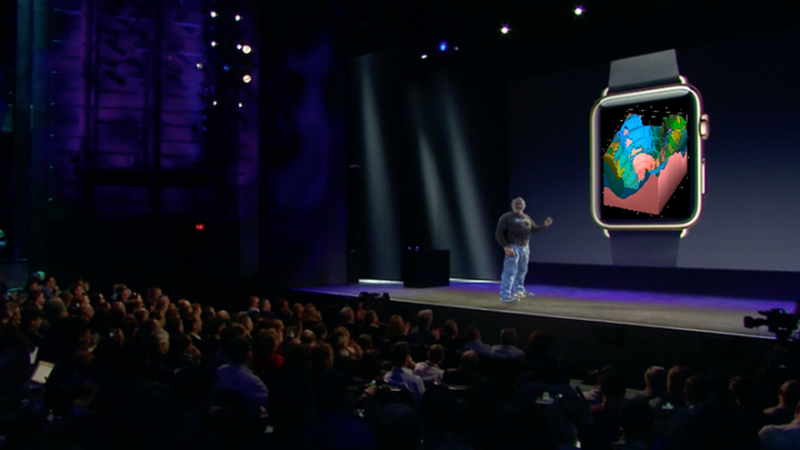 RockWare founder Admiral Harold R. Head demonstrates RockWorks capabilities on extra-large edition of gold iWatch. 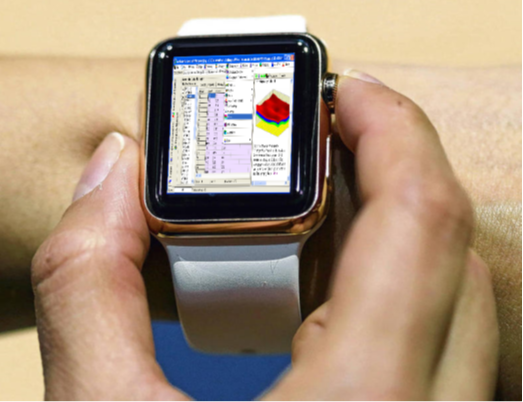 Tiffany Aureferous performing spatial geostatistics with her new iWatch. 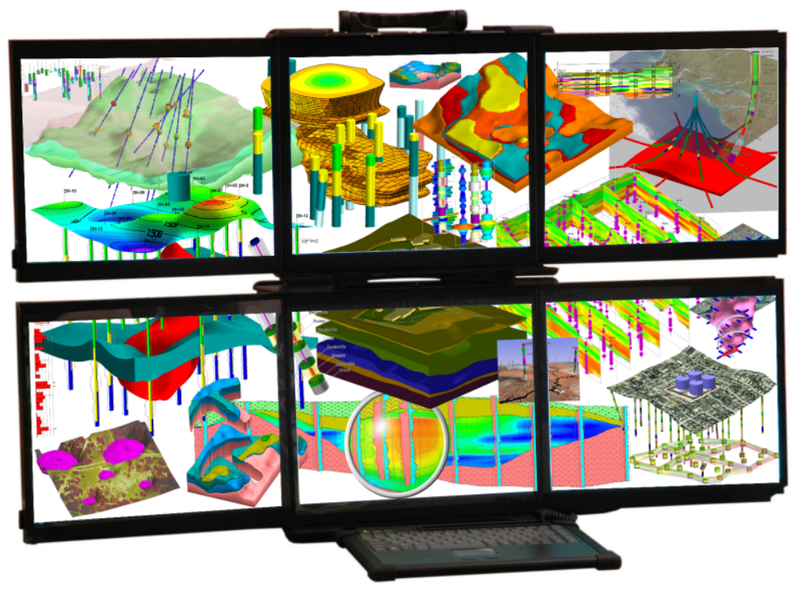 All of the features within the Windows version of RockWorks16/Level-5 are included within this release; Geological Data Management (MDB or SQL Server Borehole Database), Modeling (2D Gridding & 3D Block Modeling), Analysis (e.g. Volumetrics & Pit Optimization), 2D/3D Visualization (e.g. Strip-Logs, Cross-Sections, Fence Diagrams), and Video Production (e.g. Plume Migration). 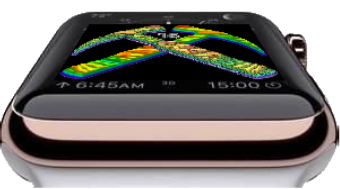 Easily correlate raster electric logs directly on your wrist! To schedule an eligibility interview for the RockWorks/iWatch waiting list, please send your resume, notarized copy of 2014 tax return, and carbon footprint to [email protected]. Notice: “Apple”, “iWatch”, “Gold iWatch”, and all words beginning with the letter “i” are registered trademarks of Apple Corporation. All Rights Reserved.